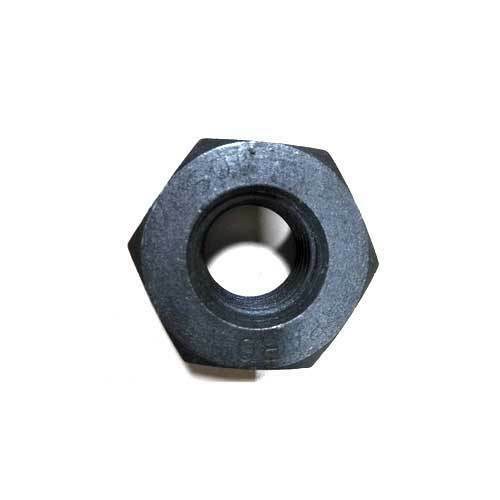 Backed by our prosperous industry acquaintance, we present HSFG Nut.This product is obtainable in varied patterns that meet on patron’s demand. Ghose Mundal & Company is indulged in the area of wholesaling a broad plethora of Allen Key, Hex Head Bolt, Nut and Bolts and Socket CSK Screw. In their development process, we assure that only top notch basic material is used by vendors along with ultra-modern tools and machinery. Besides this, we check these on a variety of grounds before finally shipping them at the destination of our customers.